Early this year, review the amount of income tax you’re having withheld from your wages to see if it should be adjusted. While you must meet minimum tax payment requirements, don’t over-withhold or you’ll be giving the IRS interest-free use of your money for a year. Don’t under-withhold either, or you face penalty and interest charges on the underpayment. 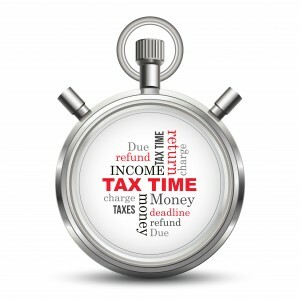 On 02/24/2014 / Tax Planning & Preparation / Comments Off on Should You Adjust Your Withholding for 2014?